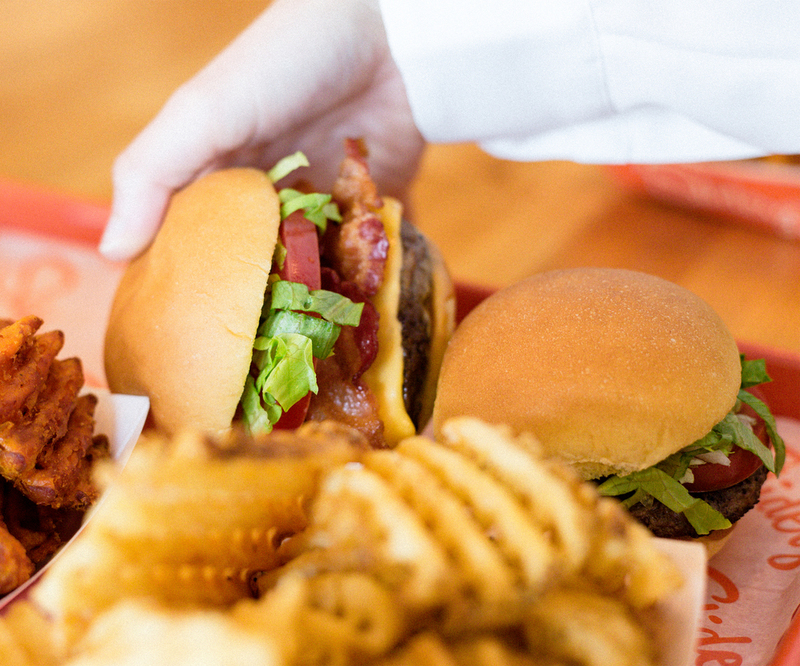 Gourmet fast casual burger concepts keep popping up across the country to fulfill the consumer demand for the better-for-you burger. This space has quickly become competitive with so many brands for the consumer to choose from. The number of options is on par with the many concepts in the Mexican segment. 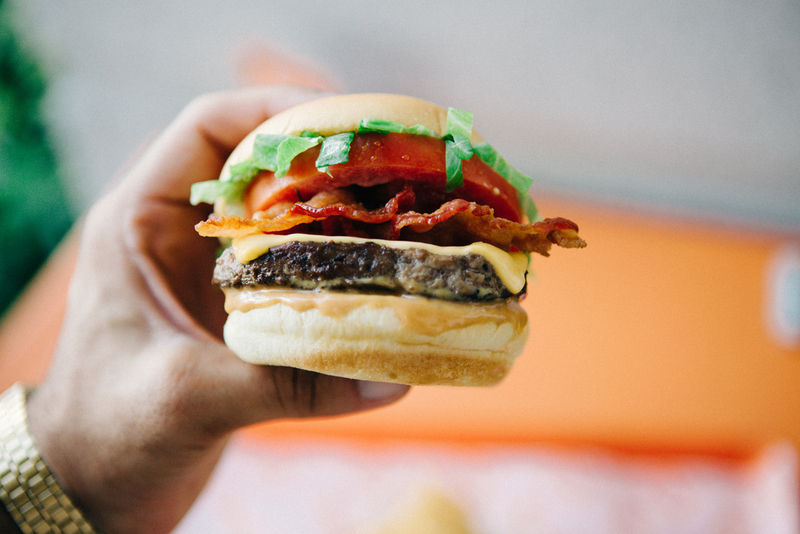 There’s Shake Shack, Five Guys, Shula Burger, Burger 21, Burgerfi and so many more in the mix stealing away customers from McDonald’s and other quick-serve burger joints. In order to stay afloat in this competitive landscape, these restaurants need to establish a unique selling proposition that is much different from its competitors. The focus can’t only be on hormone and anti-biotic free all-natural meat. They have to step up their game. 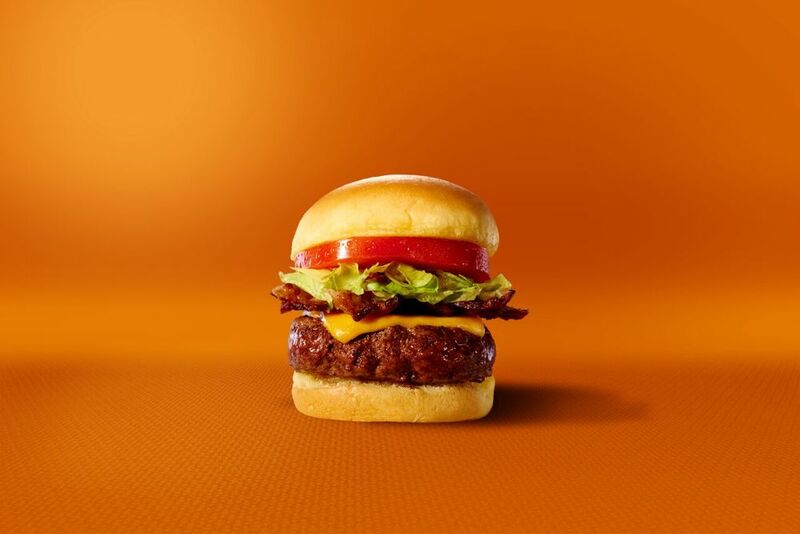 Unlike other FC burger brands, Sliderz offers a menu of mini burgers, whereas the customer can get a taste of a few different types in one sitting. Beef patties aren’t the only focus either, with grilled or fried chicken, turkey, fish, pulled pork and veggie or black bean sliderz. The FC is not defined by a specific protein. With one popular location in north Miami and two more in the area coming soon, the expansion of the brand isn’t stopping there. With a $21 million investment from two local capitalists, the restaurant plans to expand nationwide with 80 locations within the next five years. The focus will be on unconventional spaces, like food courts in shopping malls. So how will the restaurant pull this tremendous feat off? We sat down with Buzzy Sklar, Sliderz CEO and got all the details about the anticipated challenges, why consumers gravitate to the concept and what is next to come. 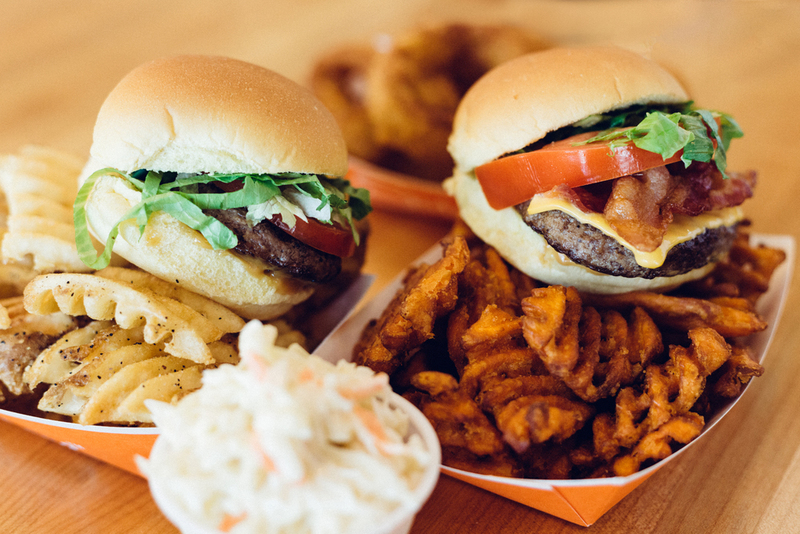 Foodable: What sets Sliderz apart from other gourmet burger fast casuals? 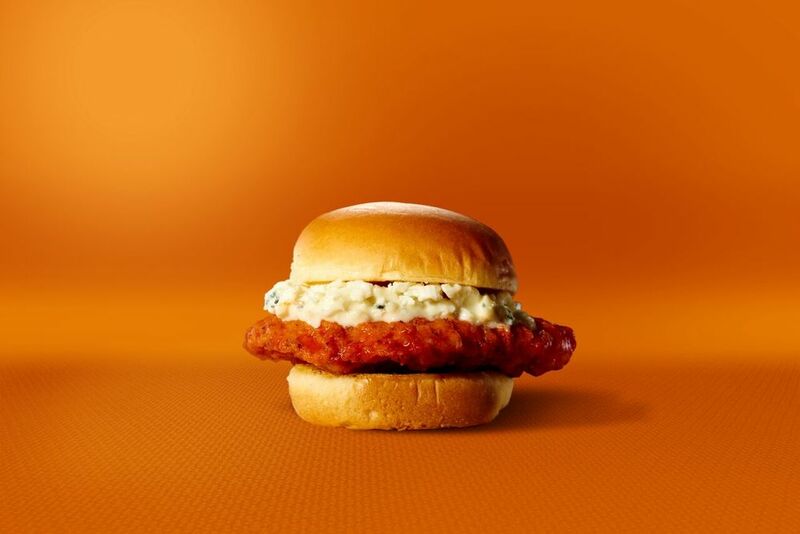 Sklar: The nice thing about sliders is that it is not just a burger. 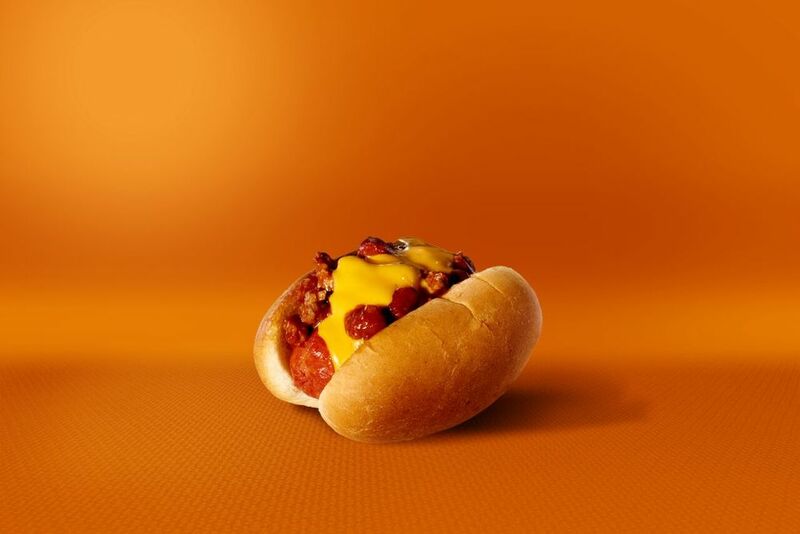 Our menu offers 15 different choices ranging from chicken, meatball parma to pork, fish and even a slider size hotdog. Another big plus is that all of our proteins are hormone and antibiotic free, our beef is grass-fed, fish is line caught and chicken is free-range. Foodable: Tell us a little bit about the $21 million investment? Why were the Boca Raton venture capitalists Benzion Aboud and Joe Randazza of Z9 Capital so keen on helping expand the brand? Sklar: They have an affinity for the mall business and as an early-stage company, they like our growth model. They also saw tremendous value in us being the first in the better slider business. 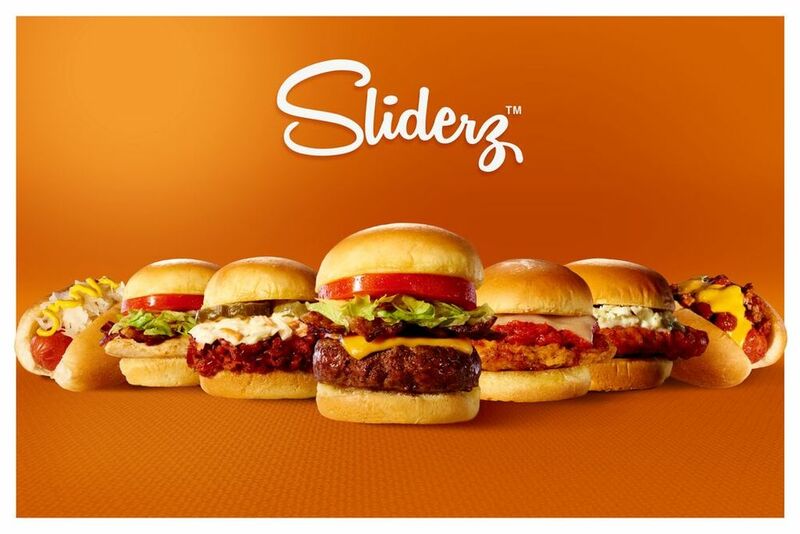 Foodable: Currently Sliderz is only in the Miami area, where will the brand be expanding first? Sklar: We have our first Palm Beach store opening in Boca Raton in about a week. Then our expansion will take us throughout Florida and up the East Coast. We also have some amazing opportunities in the LA area right now as well. Foodable: Talk about why Sliderz plans to focus on occupying non-conventional lease spaces like mall food courts, stadiums and airports. Sklar: We love the idea of the minimal capital on opening a nontraditional location. That added with the built-in for traffic sets it up to win. Foodable: What are some of the initial challenges with an upcoming expansion being that big? And how does the restaurant plan to overcome them? Sklar: The biggest challenge is always the human capital. As you expand in trying keep your culture intact it becomes more and more difficult to find the right people that understand the culture. To us right now, that will be our biggest challenge. The way we overcome it is we train people in our Miami locations for a month before putting them back in the field in their hometown. This really helps them understand and grasp the culture that was instilled in our north Miami flagship location. Foodable: Why do you think consumers nationwide will want to visit a Sliderz store? Sklar: The food happens to taste amazing and we are something new and different that they haven't seen in the food court before. We feel like people are really looking for healthier options that still taste great and Sliderz fits that need. Foodable: How does the restaurant incorporate consumer trends to appeal to their customers? Sklar: We are launching our mobile app on iOS in one week. To tell you a little secret– it is actually on the Apple store right now and you can go download it. We feel as though purchasing through the app is one of the hottest consumer trends that we are on the forefront of. Also, the technology that we have with Revel in our POS system really puts us at the forefront of guest engagement and back-end reporting.